Here are a couple of pontiled bottles. Bought the San Francisco Cudworth for an insane price, I think 12 bucks at a local antique store. 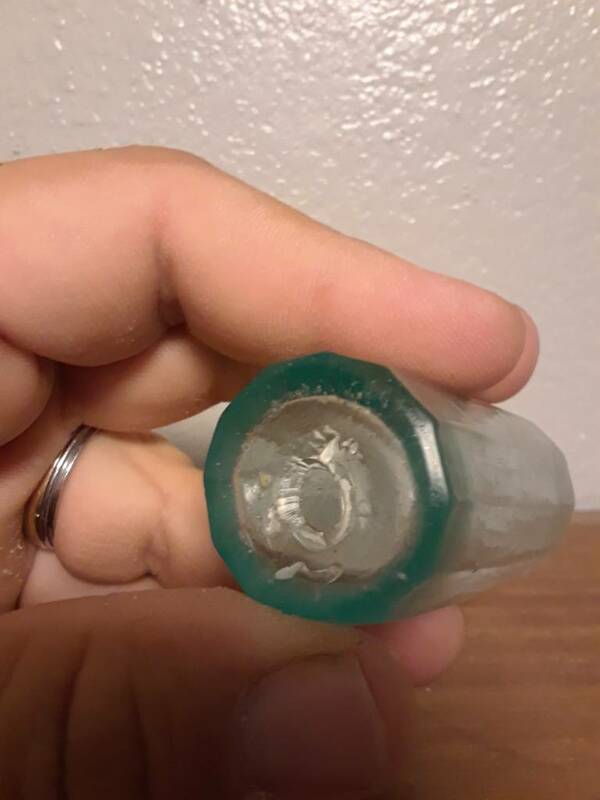 It's a graphite pontil bottle. The medicine is a nice 12 sided one.I have never seen one like it before so I bought it. Prob around 1870s. Just saw this, and you got a heckuva deal on the Cudworth. Great looking soda. Good deal! Wow! That soda is a stunner! I think that blows all of my antique store finds out of the water. You ain't the only one! The twelve sides bottle is probably a Carbona, label only. Giggle it. 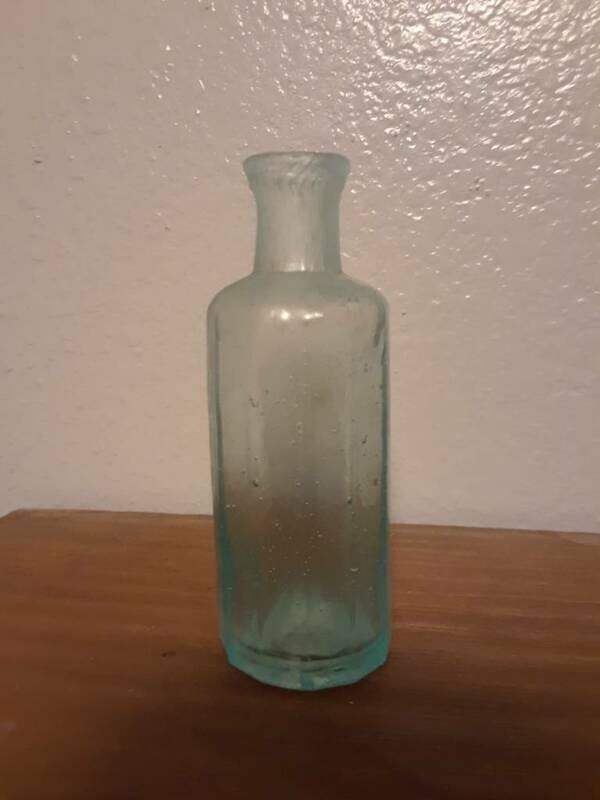 I know of the bottle you're referring to and have one somewhere, but pontlled 12-sided utilities were made by the thousands, labeled and used by many, many proprietors for their products. 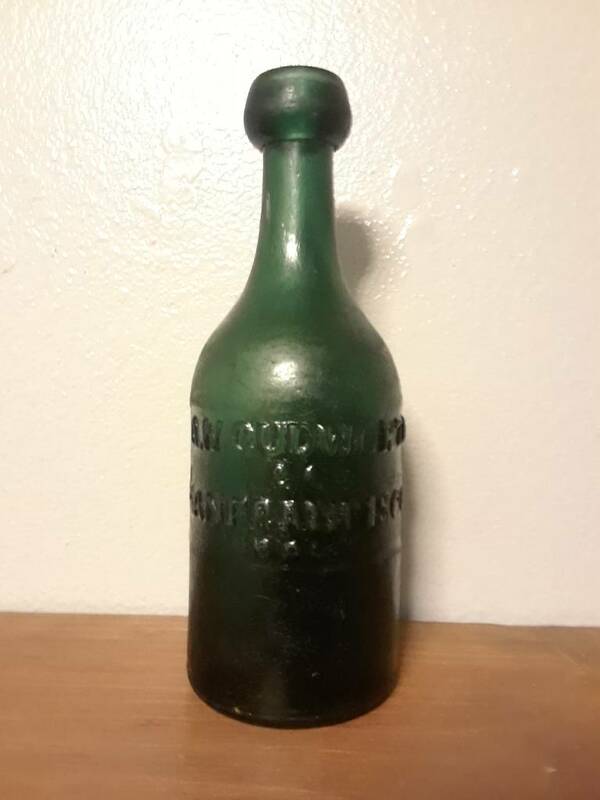 The Carbona company was founded in 1908, approximately 60 years after this bottle was blown.